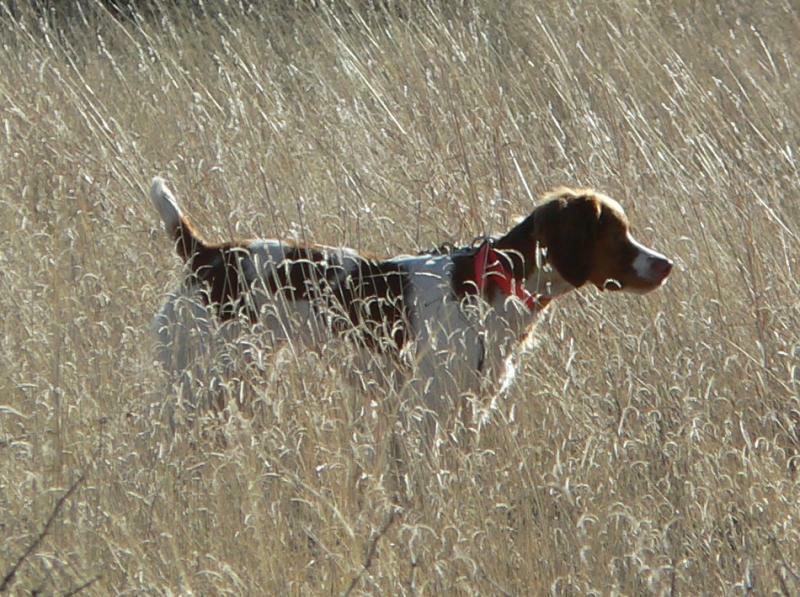 We are dedicated to the dual dog concept (field/show) and have been breeding to this standard for over 41 years. We are the breeder or owner of 1 National Hall of Fame dual champion, 13 field champions,including 9 dual champions and an additional 66 show champions. Ideally, we like to see our pups in a .family home that will also hunt. 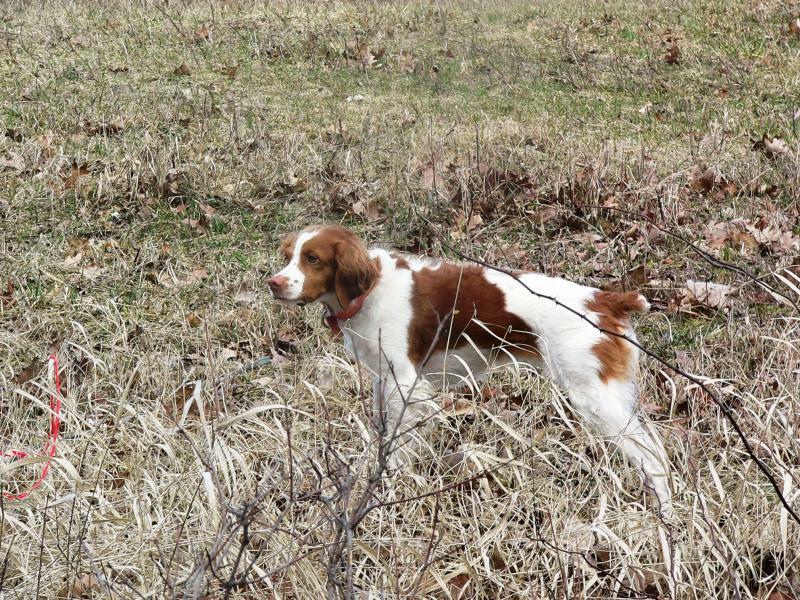 Ranger finished his Dual Champion title on Sunday May 4, 2014.
all-breed trial held by the Irish Setter Club of Michigan. 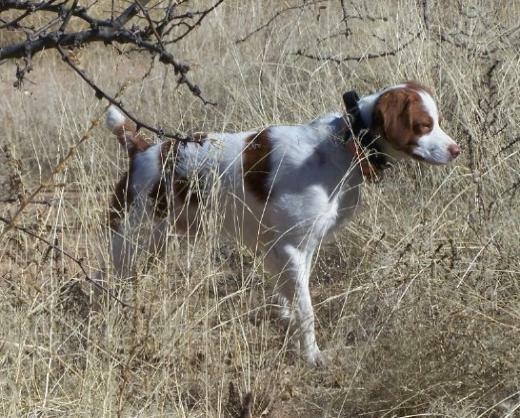 National Brittany Grouse Championship Oct 2011.
placements including an OLGD 1st place in fall of 2013. Copyright 2016 Autens Brittanys. All rights reserved.